Transcendence Oracle™ | Transcendence Works! The purpose of the Transcendence Oracle™ is to reveal specific evolutionary forces and processes, and how they are aligned within any being or situation. The forces revealed are being directed by one’s Higher Genius (when used for personal readings) or by collective spiritual forces (when used for situational readings). The nature of the spiritual force is named at the top of each card, while the quality of the influence it conducts is named at the bottom of each card. 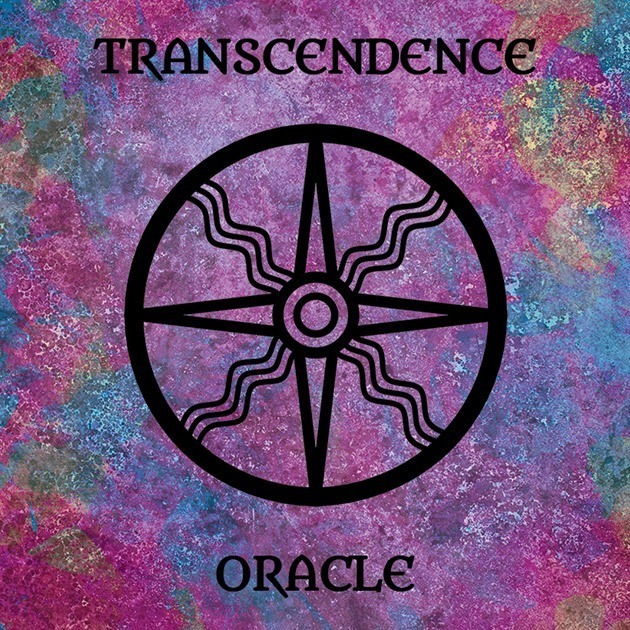 This oracle is best used as a tool of empowerment for spiritual seekers: To discover how spiritual forces are being directed in order to engage with them on a more conscious level of awareness, acceptance, and understanding which in turn facilitates greater alignment with one’s transcendent Self. Intuitive deck of 50 cards with alignment reading layout and instructions. 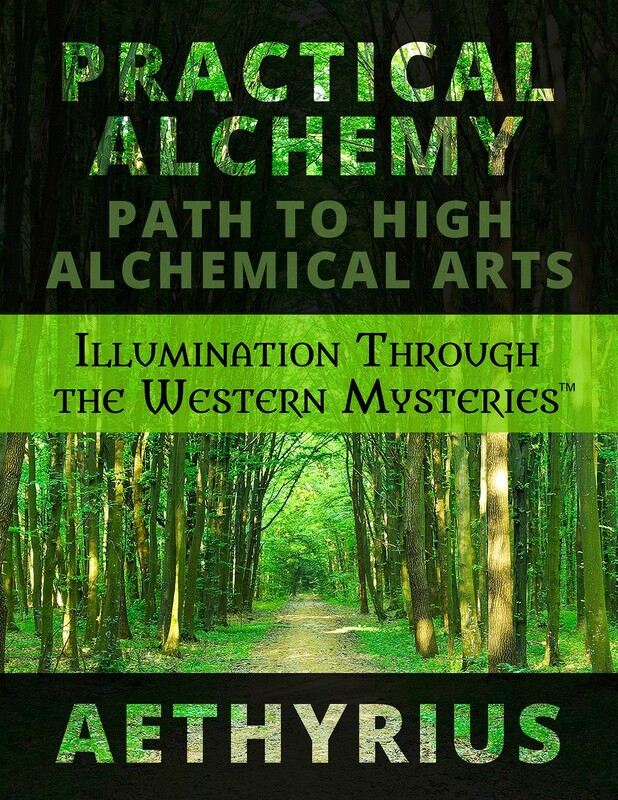 Initially, I created this oracle for my own personal use to be able to do readings to determine what alchemical processes my students were going through, without needing to go into deeper trance states. I did do fairly heavy trance work to receive each of the symbols for the individual cards, as well as receiving dream instruction over an extended period of time. The symbols are composites of ancient alchemy symbols for specific processes coupled with a kind of universal magical light language. Thus, many of the symbols do have a similar feel to ancient petroglyphic symbols. Over time, I was able to recreate them as line drawings in digital files so they could be shared with others through what eventually became this oracle as a card deck with 50 symbols. As this oracle has been very helpful to me as a tool, I have shared it in hopes its use will be quite insightful to those who have strong affinity with the cognized symbols.